quick post about a swingset skirt I whipped up a little while back for a co-workers daughter. this fabric, which I first used with nora, etta, and maya's poppy dresses, was fun to sew with again. this time I paired it with a tangerine cotton for lining. 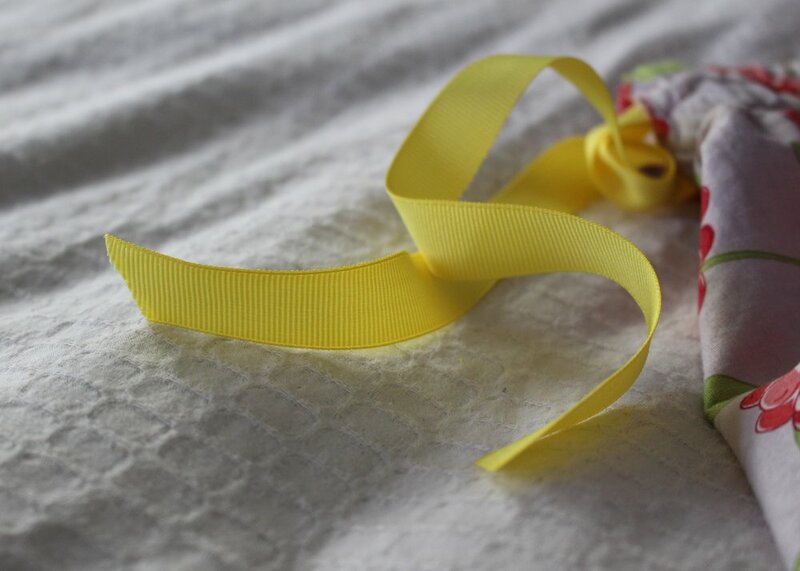 and used a yellow ribbon for the waist band.